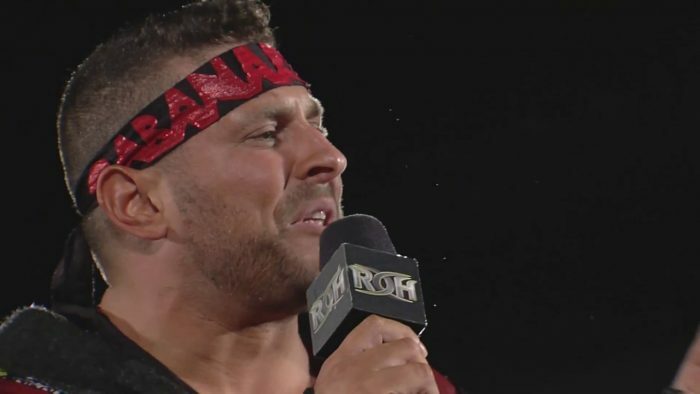 After appearing at ALL IN, Colt Cabana has dropped his latest podcast documentary covering everything related to that event. 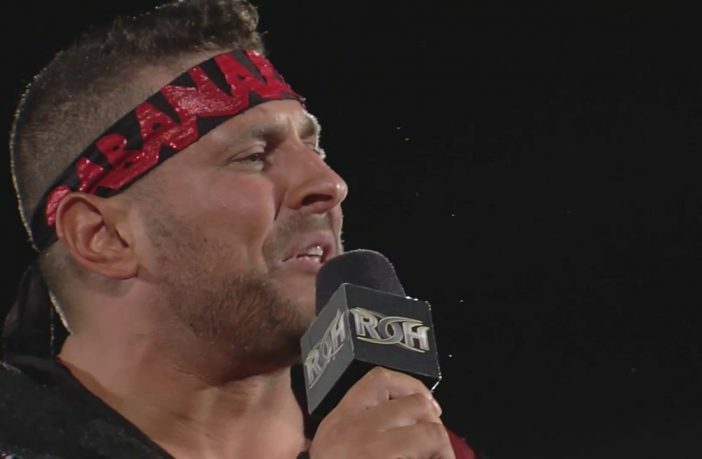 Cabana’s highly anticipated podcast covers everything from the weekend from his perspective, including interviews with several talents including Cody Rhodes and Rey Mysterio. Speaking of podcasts, former WWE Superstar, Hornswoggle, has been praising the brand new wrestling action figure podcast that is being run by Zack Ryder and Curt Hawkins. Just finished episode 1(or 2) of the @MajorWFPod and its become a favorite of mine already. Not just because @TheCurtHawkins is a best friend and @ZackRyder is an acquaintance but overall its a great and fun listen about all things wrestling toys!Make sure to subscribe on iTunes! WWE NXT and NXT UK star, Dakota Kai has been praising her best friend Tegan Nox following the return of the Mae Young Classic, tweeting about how good she is.